Let’s face it, ski travel can be expensive—and we’re not even talking about lift tickets, lessons and lodging. 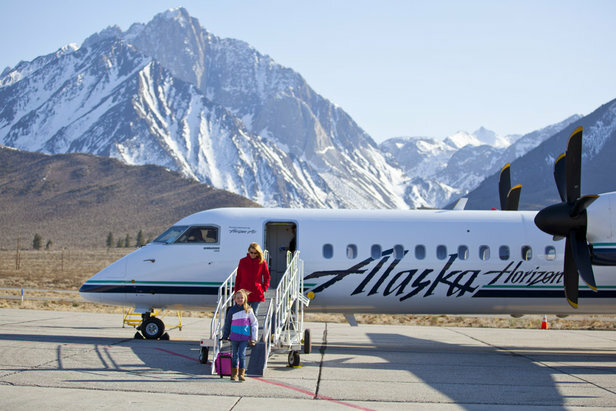 The process of getting to your ski destination with your gear often involves flying, checking bags, renting a car and shelling out a lot of money. We’re here to help you navigate this daunting and often times expensive process. We’ve put together a guide to help you navigate airline policies pertaining to ski and snowboard gear, things you’ll want to know when picking an airline and packing your equipment. We’ve also provided tips for traveling efficiently, saving money on baggage fees and rental cars, as well as insight on whether or not you should forget the whole thing and just ship your stuff.